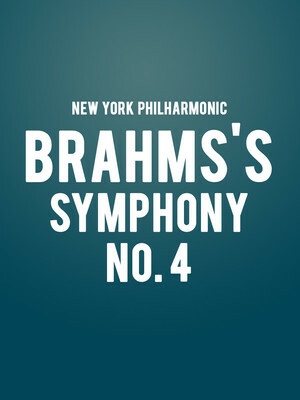 Brahms's final, exceptional Symphony No. 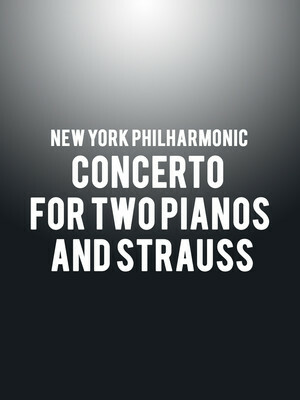 4 transports us with its intensity from the first soul-stirring notes. Filled with both beauty and melancholy, it emotionally devastates before serving up a cathartic climax that teems with unforgettable rhythmic and polyphonic richness. 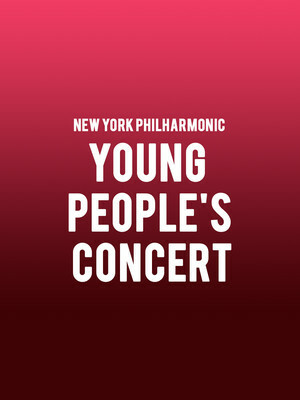 The New York Philharmonic welcomes special guest conductor Semyon Bychkov and internationally renowned piano duo the Labeque sisters for a rousing program of Martinu and Strauss, showcasing the virtuosic pair's preternatural synchronicity and virtuosic playing. Since graduating from the Conservatoire in Paris in 1968, Katia and Marielle Labeque have honed their piano for four hands and two pianos repertoire, emerging as masters of the musical craft with the 1980 release of their Rhapsody In Blue interpretation, as well as continuous performances with the world's leading orchestras. 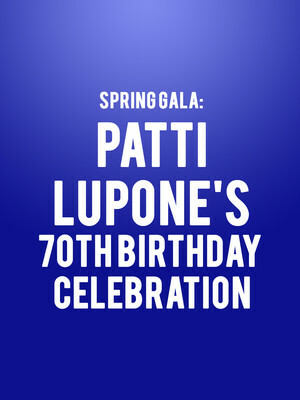 It's hard to believe that Patti Lupone is on the eve of turning 70 years old. Her wit, vim and vigour truly belie her age, but when you look at the wealth of achievements that make up her stellar career its slightly easier to wrap your head around. For nearly five decades the vivacious performer and her sonorous voice has reigned on stage and screen, garnering two Tonys, amongst Grammys and Olivier Awards, for originating the role of Eva Peron in the 1979 original Broadway production of Evita and for her stint as Mama Rose in the 2008 Broadway revival of Gypsy. David Geffen Hall at Lincoln Center is part of the Lincoln Center for the Performing Arts complex. 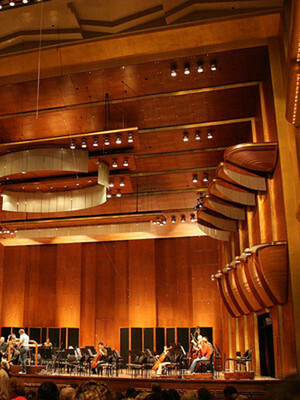 David Geffen Hall is a concert hall located inside the Lincoln Center for the Performing Arts complex on Manhattan's Upper West Side, New York City. The venue was opened in 1962 and has a seating capacity of 2,738. 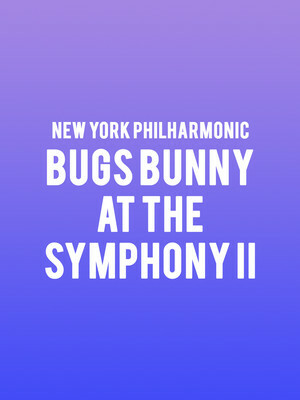 It is the home of the New York Philharmonic, and is used for many different events, including concerts and orchestral events, to ceremonies and other special events. It has also been used to record music albums.